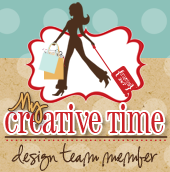 Welcome to day #2 of the My Creative Time July Sneak Peek! Im so excited about this release! I think Emma made these stamps and dies just for my Smashy needs! LOL...This release is a little different. Emma has all of her new products up on her blog and are available right now. So make sure you don't miss out! I made these two cards for sneak peek but since you have to guess the "NEW" products, I cant really give out too much. I had so much fun with these! I cant wait to show you more!!!!! Such GREAT cards Nancy!! 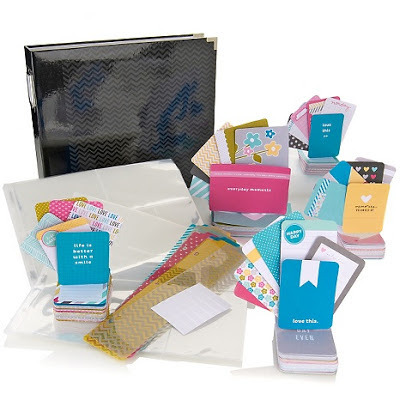 Love all the GREAT MCT stamps and dies you used and the designer papers are FAB!! Both are fab...I spy the cloud background stamp and camera die!! What cute card love your whimsical take with your papers and colors (at least this is my take on them) I really really like them. I spy with my little eye the stitched camera die and the cartoon cloud background stamp you did everything proud. So fun, Nancy! I love the whimsical stitching on the file folder. Super cute! Girl, you have a way!!! These are to die for! Oh my word...so cute. Love the doodles on your die cuts...so cute! Great job and great ideas! So cute! I spy the cute and adorable stitched camera die:) Love It! Love your terrific cards. TFS. You used the Cartoon Cloud Background Stamp as one of your supplies. Love your cards my friend. Awesome cards. I spied that older Capture Frame die you used with the new Cartoon Cloud background stamp on the first card and I loved seeing the new round tab tag because I ordered that one. Adorable love the cute clouds and the fun camera that is perfect. Great job. Love your cards. I spy the stitched camera die and the cartoon background stamp. Wonderful cards. I spy the cartoon cloud background stamp. I spy Cartoon Cloud Background Stamp Set on card #1 and Stitched Camera Die on #2. Both cards are wonderful...I like the soft colors on card 2 and the frame for the sentiment on card 1. So awesome. Love the NEW cloud background stamp, the NEW stitched tag, and NEW file folder. I spy the new Stitched Cartoon Cloud Dies in your fabulous cards. Very cute cards Nancy! I spy the Cartoon Cloud Stamp Set and the Cartoon Cloud Die Set.